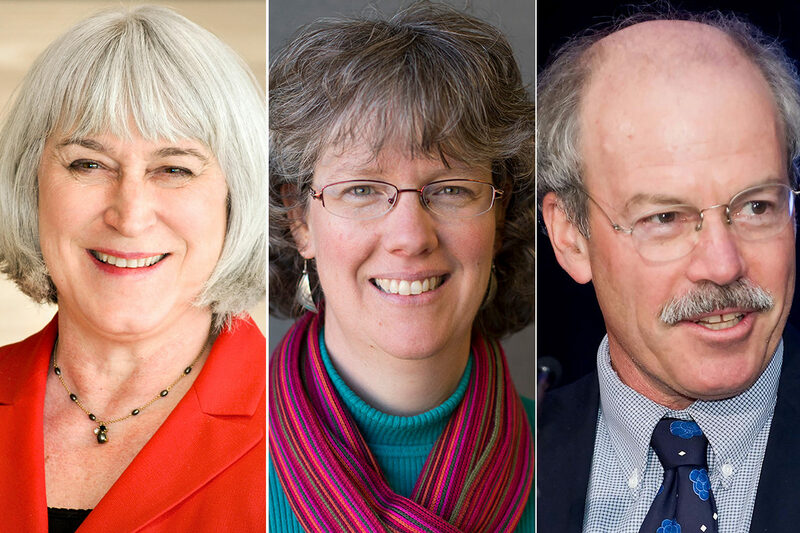 Three Washington State University faculty have been named Fellows of the American Association for the Advancement of Science, an honor bestowed upon AAAS members by their peers. Elected for “for entrepreneurial uses of chemistry to solve biological problems, including insect pest control, lipids in cell signaling, and hyaluronan materials for regenerative medicine and inflammation.” He is an emeritus professor of medicinal chemistry with University of Utah, where much of the work cited in his election to AAAS Fellow occurred, and joined the WSU Spokane faculty in 2017 after serving as a visiting professor in 2015. The new WSU fellows are among 416 members who will be awarded for their scientifically or socially distinguished efforts to advance science or its applications on Feb. 16 during the 2019 AAAS Annual Meeting in Washington, D.C. They will be formally announced Thursday in the AAAS News & Notes section of the journal Science.